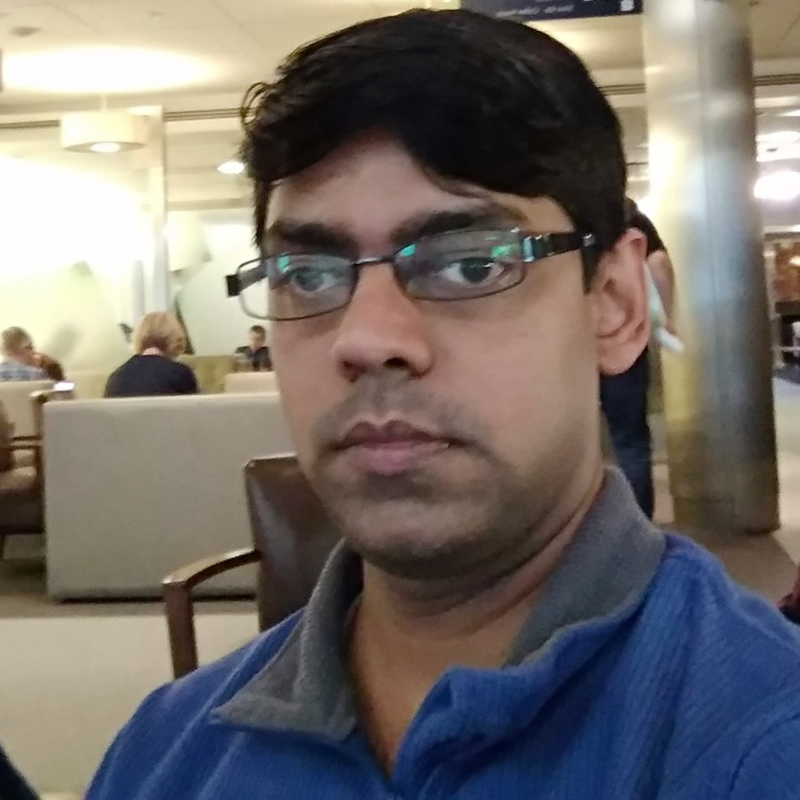 – Raghava Krishna is Head of Product Management – OB/PSD2 & Strategic Data Platform at Lloyds Banking Group, where he is the Product Owner for the Lab that is responsible for the delivery of Account Information APIs (AISP) for Open Banking and PSD2 Programmes. He is also the Product Owner for the strategy and delivery of the banks strategic data platform. Check out the incredible speaker line-up to see who will be joining Raghava.